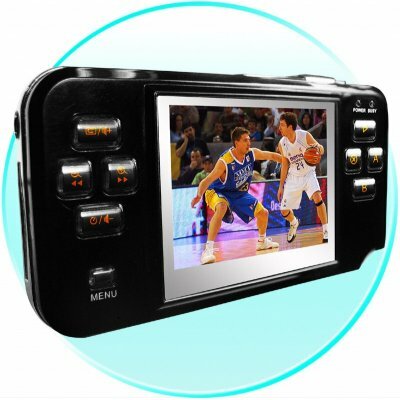 Successfully Added Dream 128MB MP4 Player - 16bit Games + 2.0M Camera + Video Recor to your Shopping Cart. Every PMP fans dream come true MP4 Player, with multi-functioning features including 16bit Games, a incredible X4 Zoom 2.0 Megapixel Camera, and even a X4 Zoom Digital Video Recorder. This super high end MP4 Player has a super sharp 2.4 LTPS screen, 8 button control perfect for playing the large library of built in games, TV OUT, built in Speaker, removable Li-ion Battery, and the list goes on and on. This item is perfect for yourself, for a gift, and has incredible reselling ability..